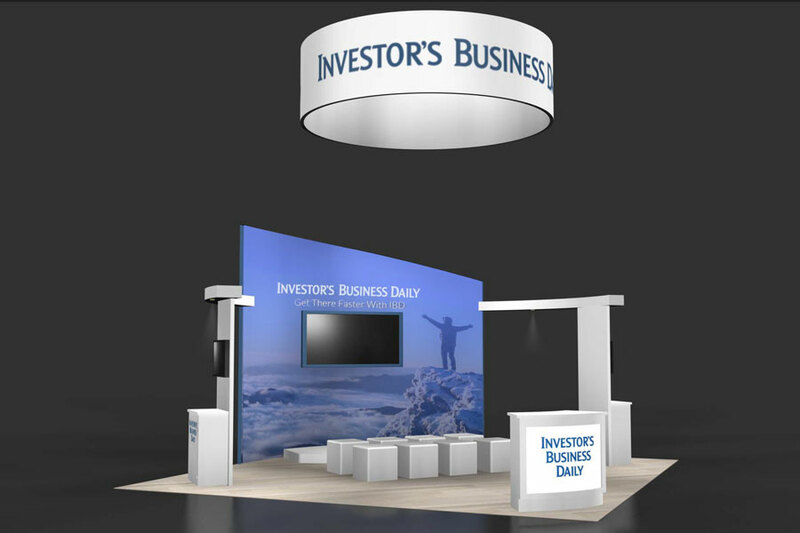 Trade show display rental is a good way to go if you are just getting started with trade shows and want to test the waters. 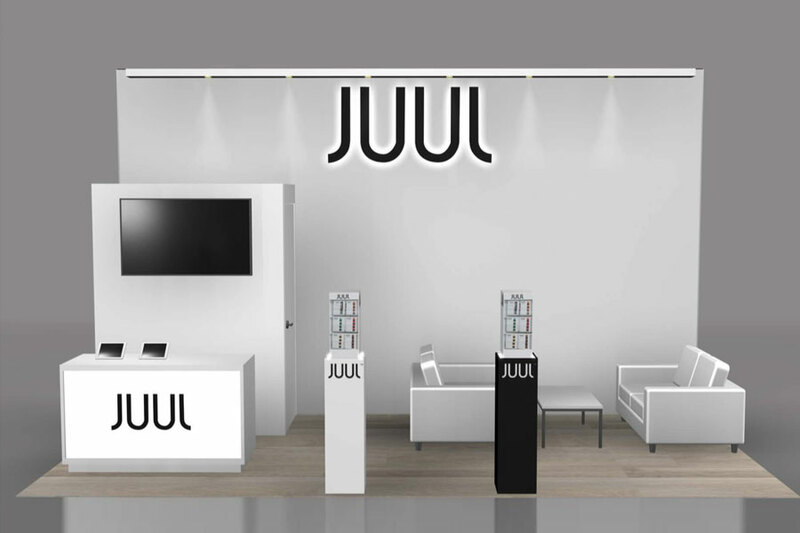 You may have a one-time need for a booth, or may want to keep costs down for now. 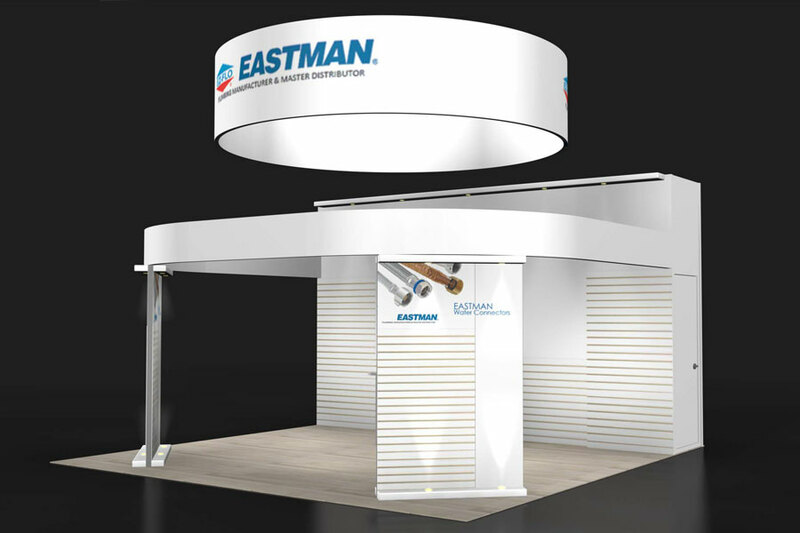 Either way, exhibiTeam gives you many options for rentals, all customized and configurable to meet your specific requirements. 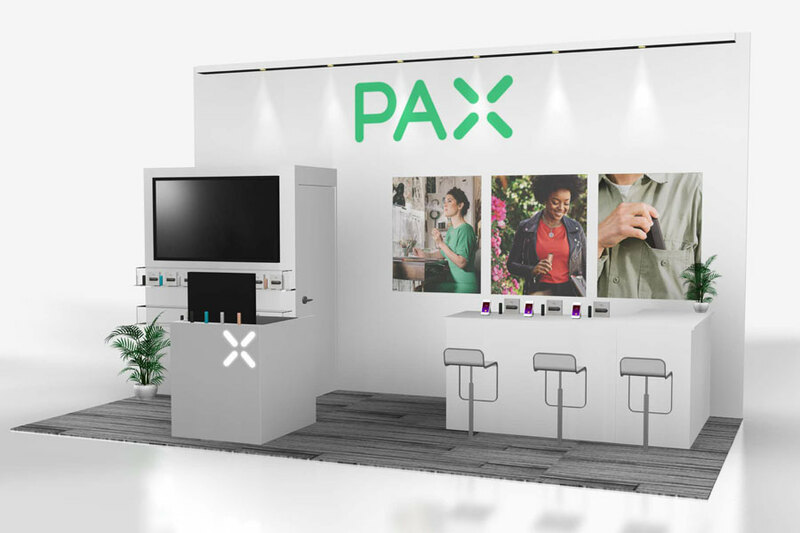 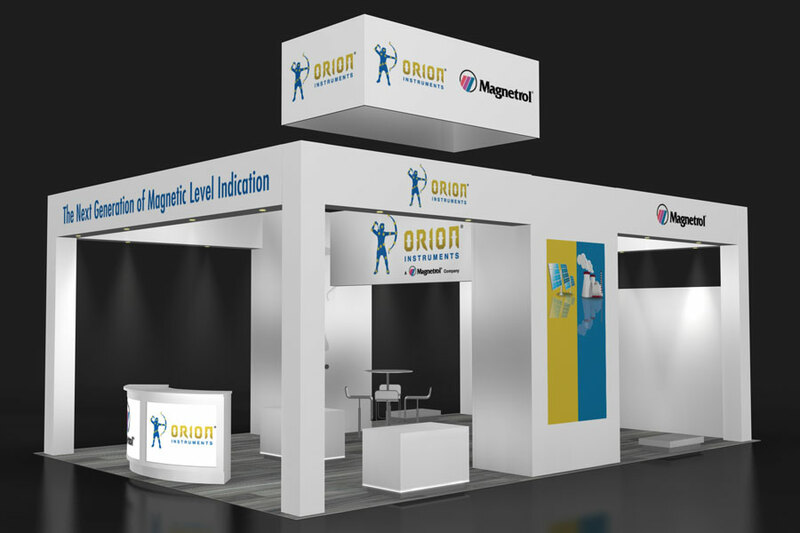 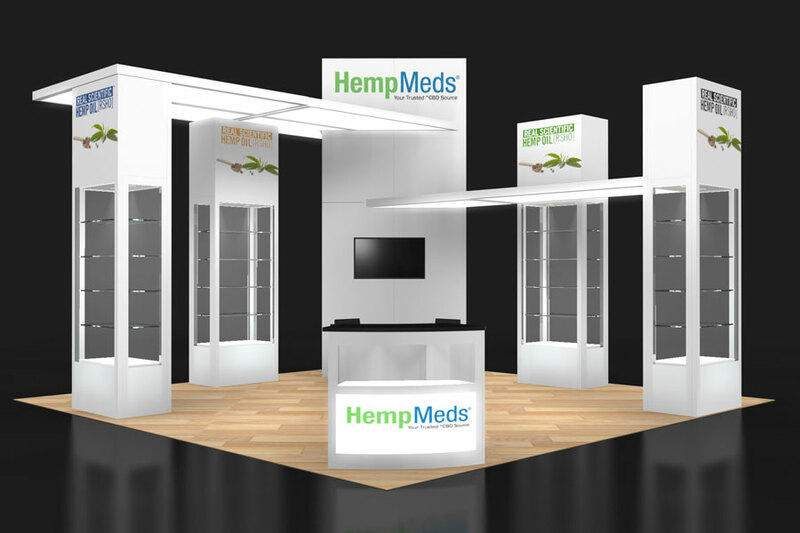 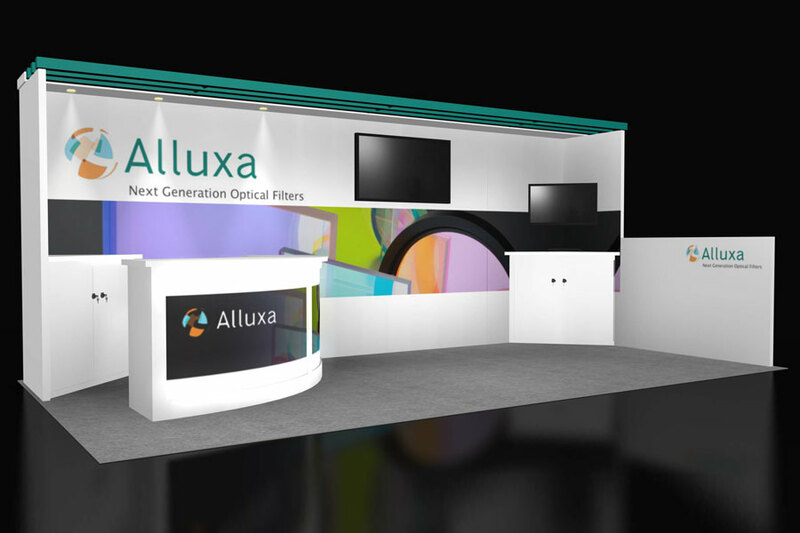 Additional booth elements, e.g., podiums or demo stations, can be also be designed to your specifications – helping create a consistent brand experience. 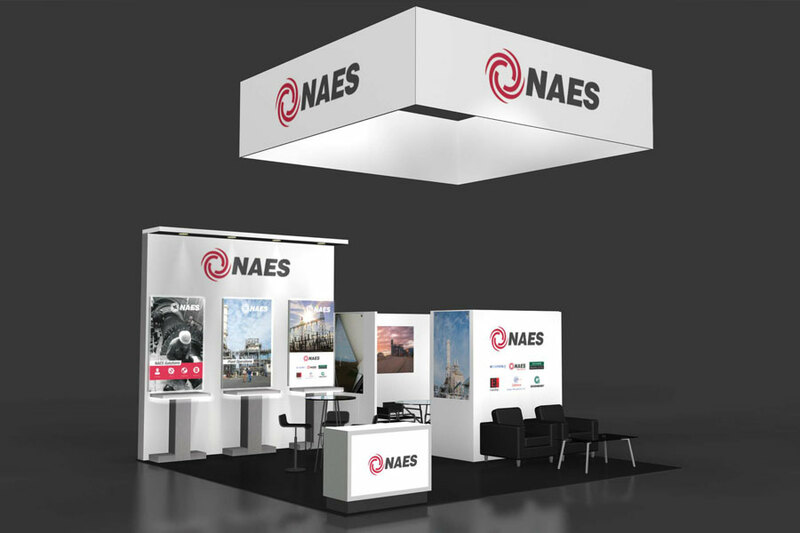 Our approach is unique: we work with you to create the ideal design of your rental display tailored to your specific set of exhibit and budgetary requirements. 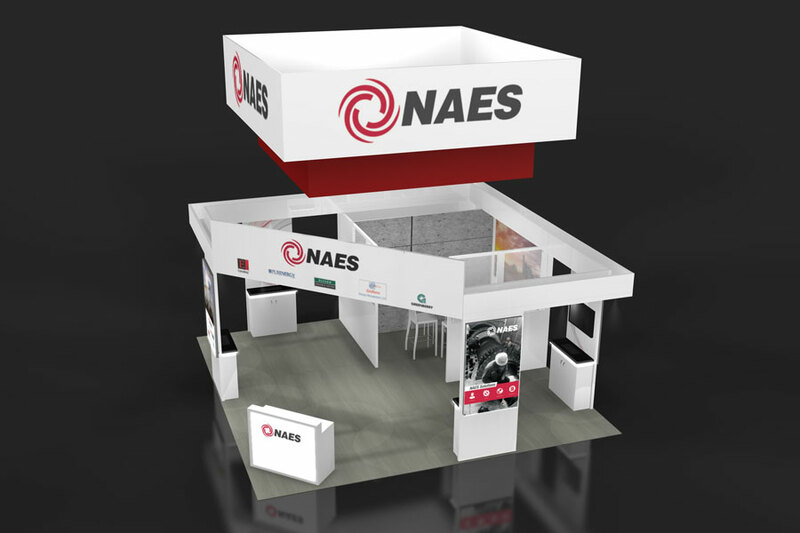 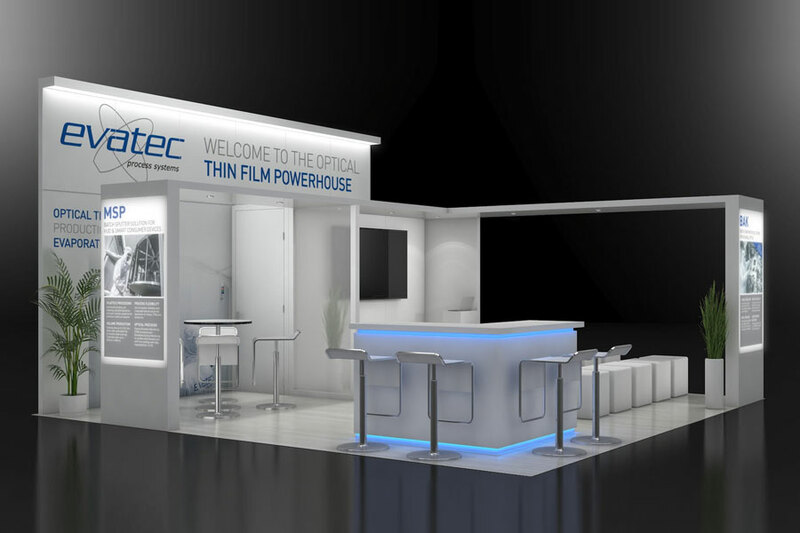 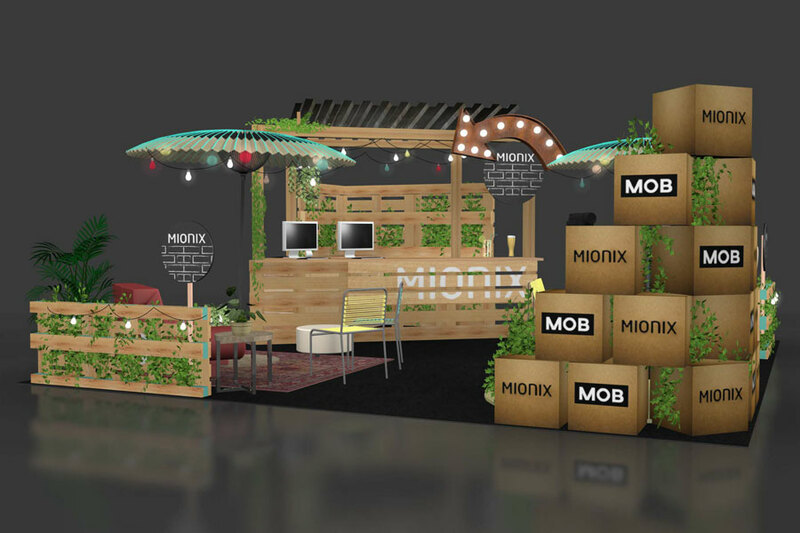 We consider several factors during the design phase – exhibiting requirements, branding and messaging, use of audio/video, floor position and planned in-booth activities. 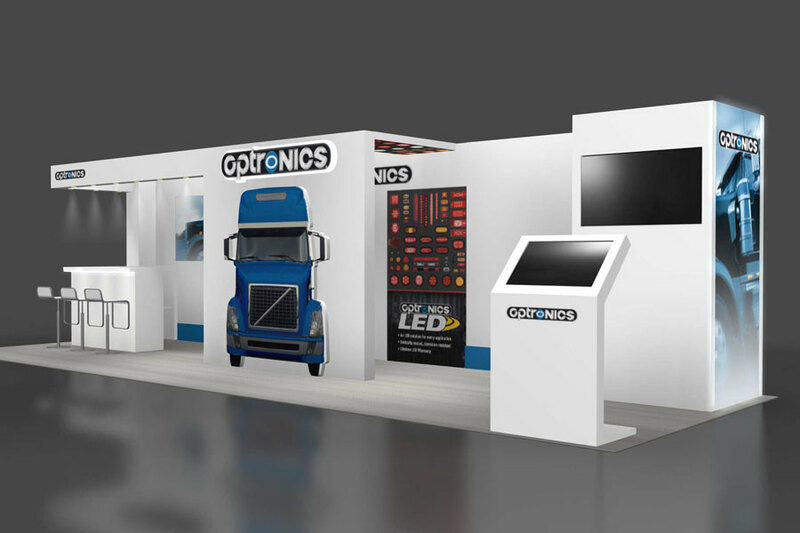 Once the design is approved, you will be given a project plan which includes important information specific to your exhibit at the show – deadline dates, booth information, your project timeline and pricing. 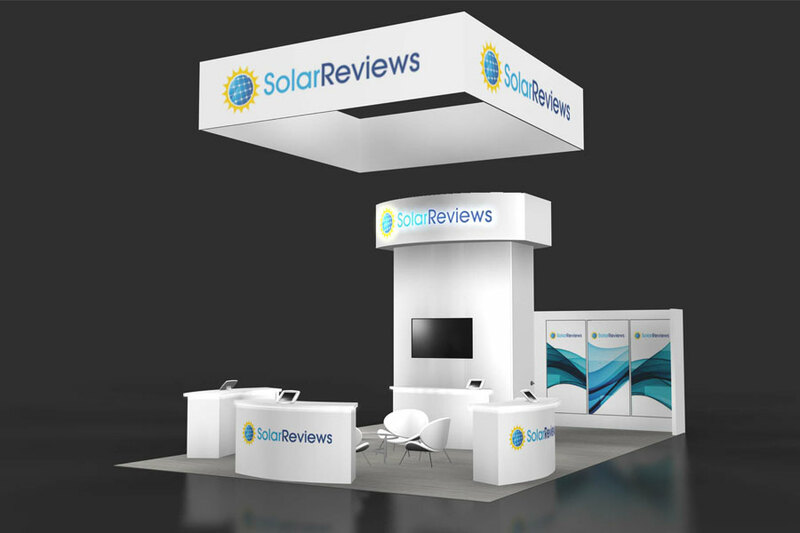 We can also provide a Turn-key Rental Package, so you’ll know up front what costs will be.